Software businesses that continue to offer and support legacy applications and enterprises that run mission-critical processes on such legacy software, realize that they are sitting on a ticking, time bomb. These software-driven businesses understand that unmitigated risk of legacy burden could potentially derail their core business, and also prevent them from innovation and success in a disruptive, digital world. 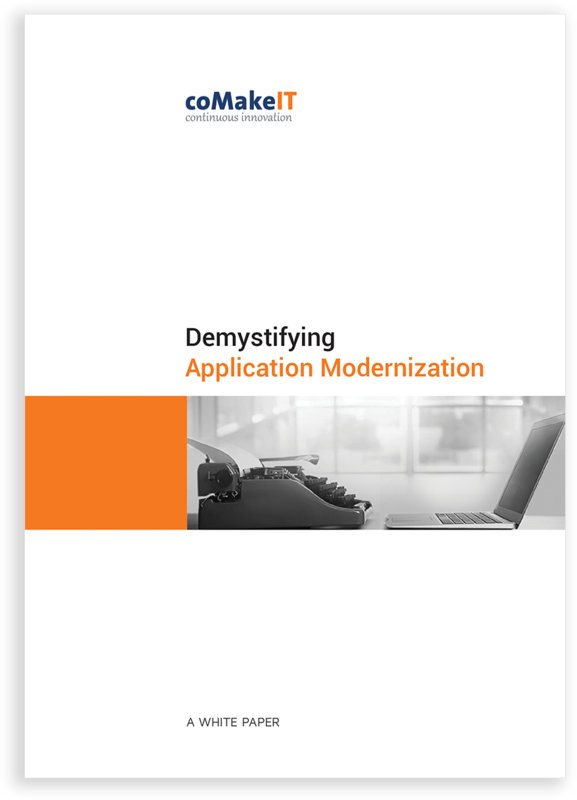 Even though many CTOs and CIOs acknowledge that legacy application modernization is a high-priority business imperative, they are unsure of the right strategy and way forward.